Why The Torah is in scrolls in modern times when books are more convenient to hold and read ? I can understand that in olden days it was convenient to carry and read on scrolls as the Torah was often written on fragile materials, but now when good quality of paper and books are available then why we use the traditional styled scrolls for torah ? We do use books (such as chumashim) for other purposes -- for study, reference, and non-liturgical reading. But to say a blessing for a public torah reading, halacha requires a kosher torah scroll. Not the answer you're looking for? 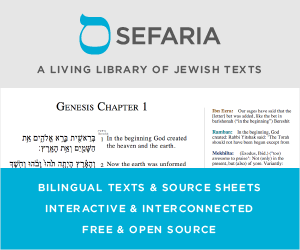 Browse other questions tagged minhag sefer-torah . Can a chumash be used for a public torah reading? Customs surrounding fasting when a sefer torah falls to the floor?